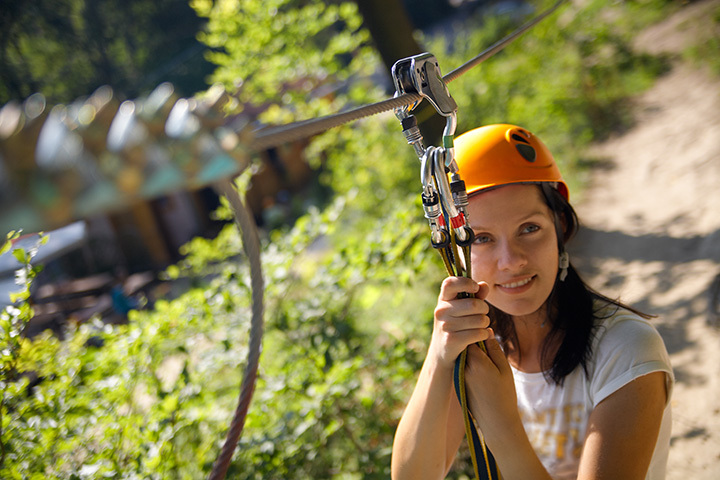 West Virginia's world-class adventure vacation resort offering whitewater rafting, canopy tours, weddings, cabins, camping, fine dining and all-inclusive vacation packages. Adventures On the Gorge is the ONLY adventure resort situated on the rim of West Virginia's incredible New River Gorge. Nobody else has a swimming pool and dining on the very edge of the NRG. Nobody else has only a 6-minute drive from the New River take-out back to the resort. Nobody else boasts the dramatic setting and stunning scenery that we do. AND we're only 5 minutes from the restaurants and shops of downtown Fayetteville.